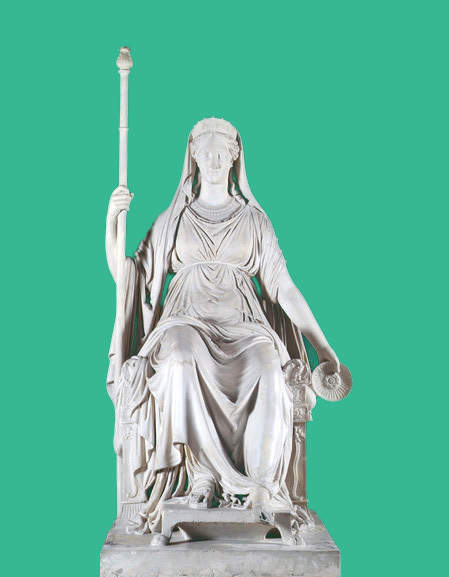 Recasting Canova celebrates the bicentenary of the Canova Casts, the prestigious gift that forms the basis of our collection. The exhibition will present a re-energised and streamlined display of twelve historic sculptural casts. These faithful reproductions of renowned sculptures from Antiquity and the early 1800s were created under the supervision of the great Neoclassical sculptor Antonio Canova (1757-1822).